What does it mean to bear one another's burdens? How much should we share with others and how open should we be? 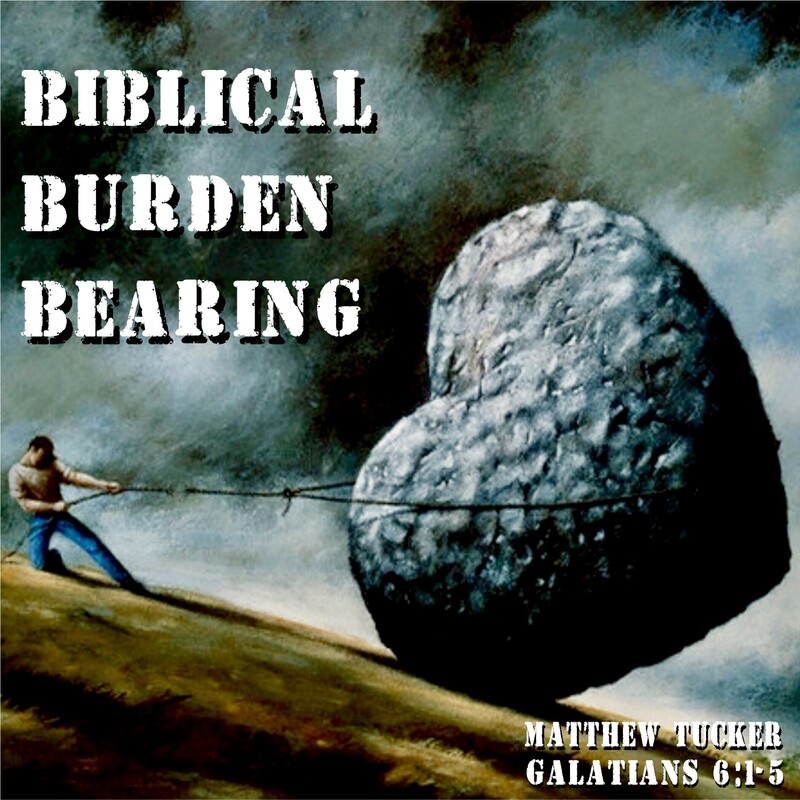 Take a listen to Special Guest Matt Tucker as he explains the principal of Bearing burdens as shown in Galatians 6:1-5.